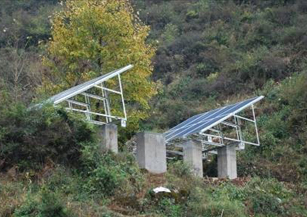 Project Profile: Qujing is a remote city in Yunnan, because of the continuous draught for years, the water supply for daily use is very difficult, so in order to solve the problem, Solartech’s solar pumping system is introduced into the area. Solution: In this project, the solar pumping system PS3000 is used. 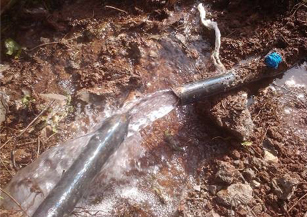 The pump draw clean water from a 30 meters deep well to a water tank whose volume is 180 m3 3km away through a trough. Daily water flow is 80m3 if the solar irradiation is enough.